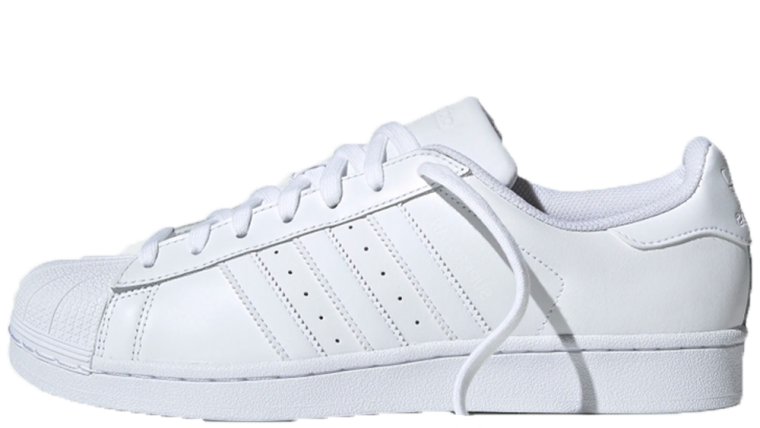 The adidas Superstar made its first appearance in 1969 and was a favourite of basketball player Kareem Abdul-Jabbar. As one of the first basketball shoes to be designed with an all-leather upper and unique rubber “shell toe”, this sneaker was designed to stand out. 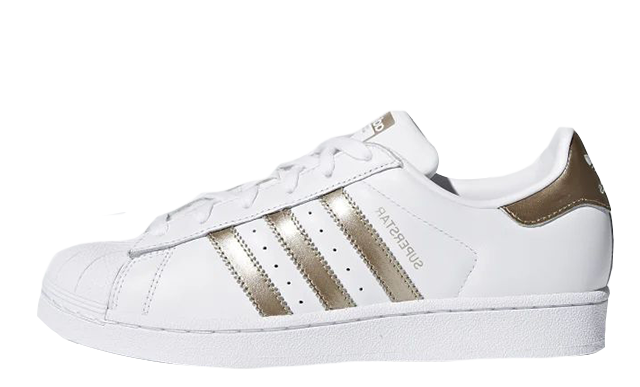 If you’re searching for the perfect every day sneaker, the Superstar is supported with soft lining for comfort, and its minimalistic design will look sleek with any outfit. Popular with both girls and guys, the shell toe sneaker is a street style staple. Stars from Dua Lipa to Kylie Jenner and Gigi Hadid have been spotted wearing a pair, giving the silhouette A-List approved credentials. 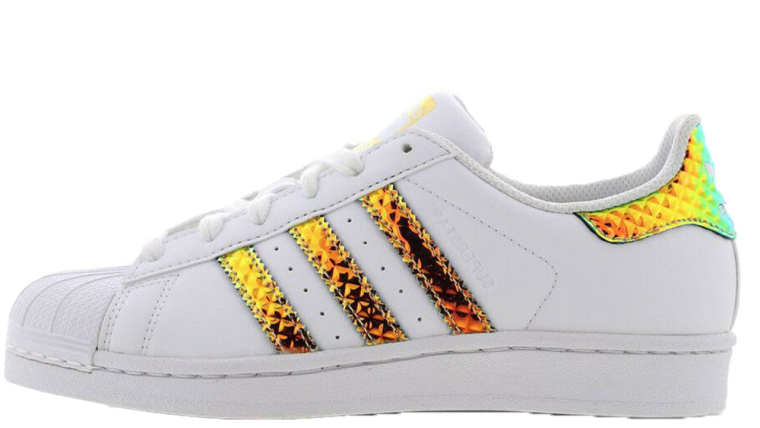 The adidas Superstar has been customised in a range of exciting new colourways for women, but the black and white OG renditions are still equally as popular. 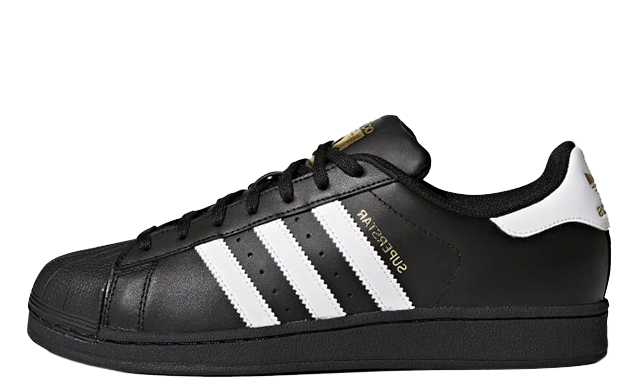 If you are looking for confirmed adidas Superstar release dates and news in the UK and Europe, then make sure to stay tuned to this page.